Take control of a heroic antibody and engage waves of dangerous antigens in Antibody, an intense arcade style shoot-em-up. Brave escalating enemy patterns and climb the online leaderboard. 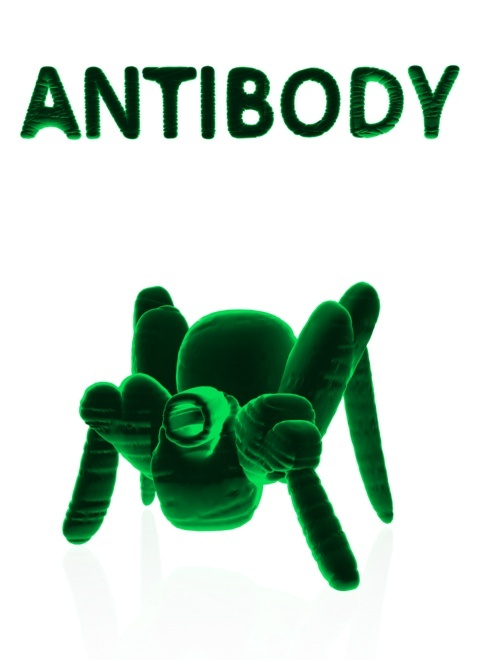 To promote Antibody Boost and grow its popularity (top games), use the embed code provided on your homepage, blog, forums and elsewhere you desire. Or try our widget.